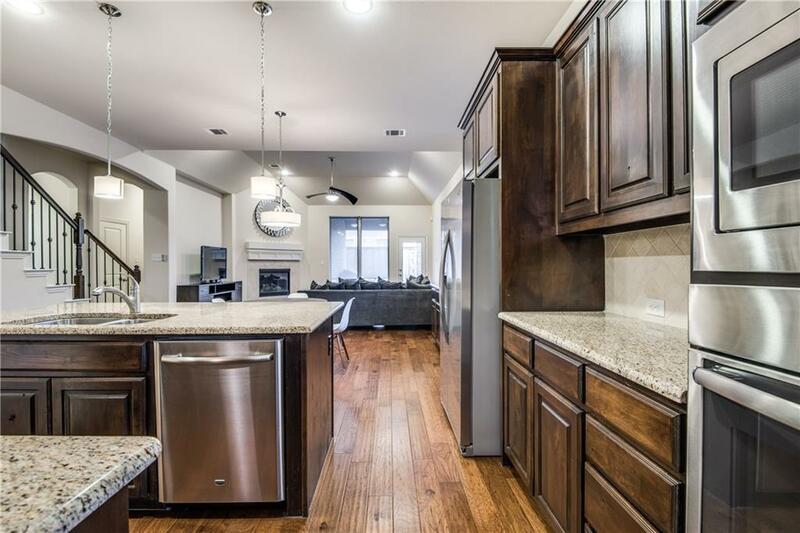 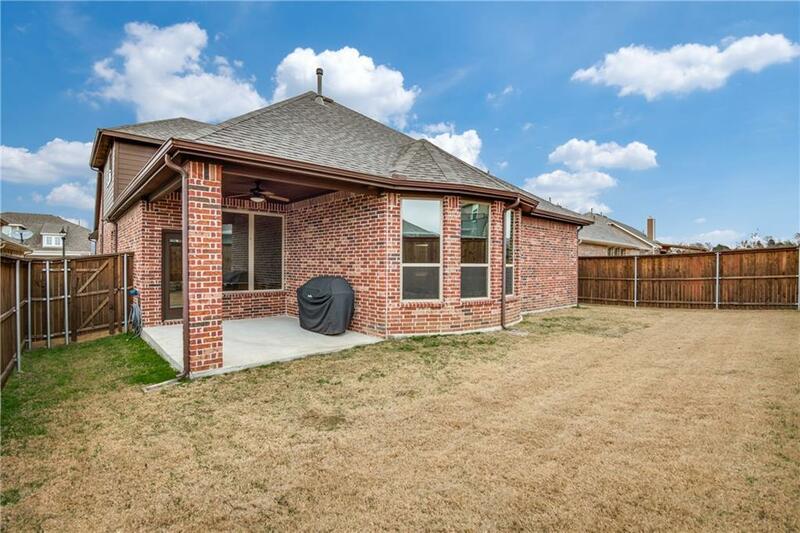 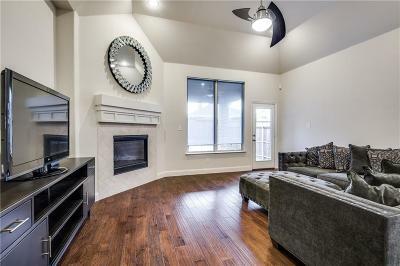 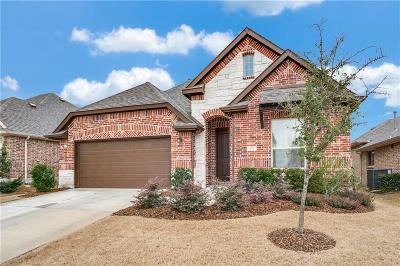 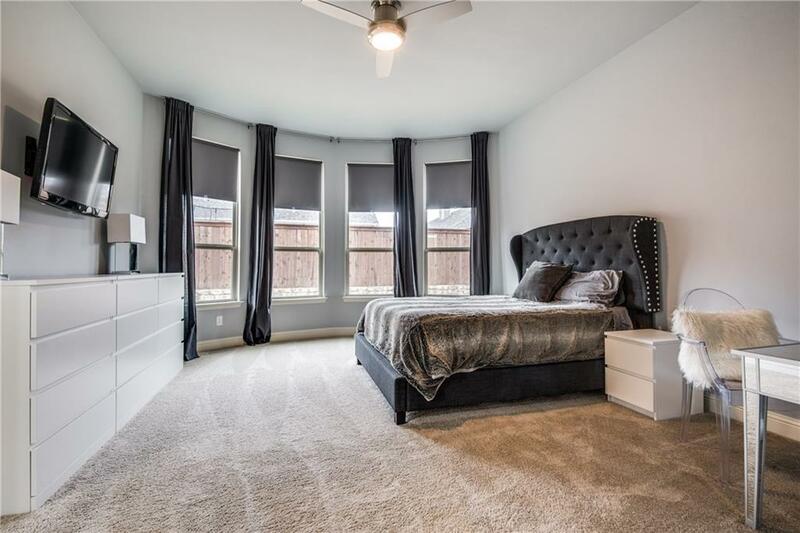 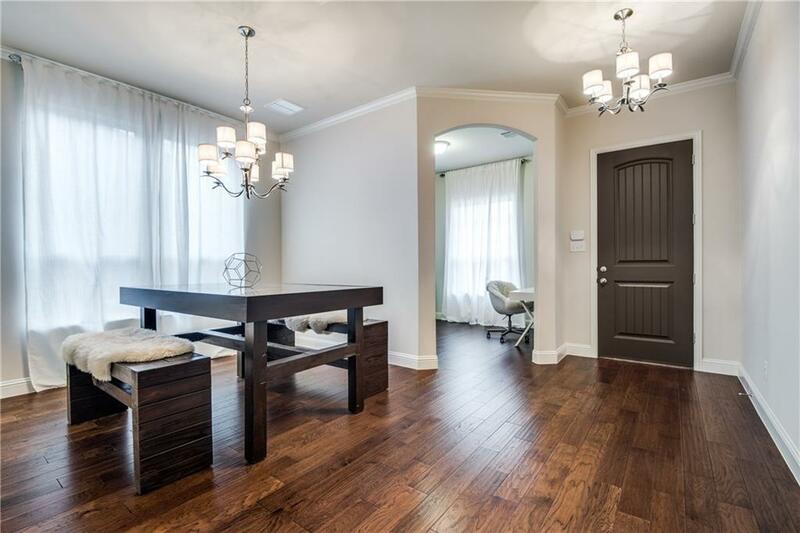 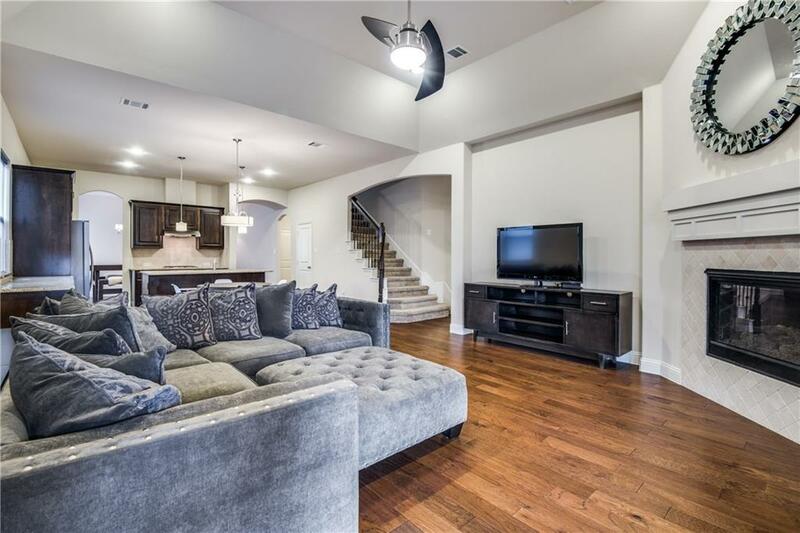 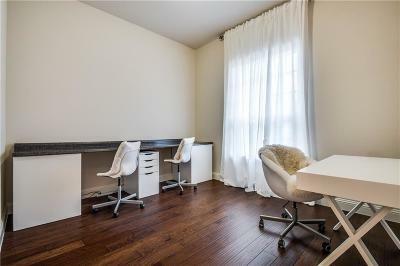 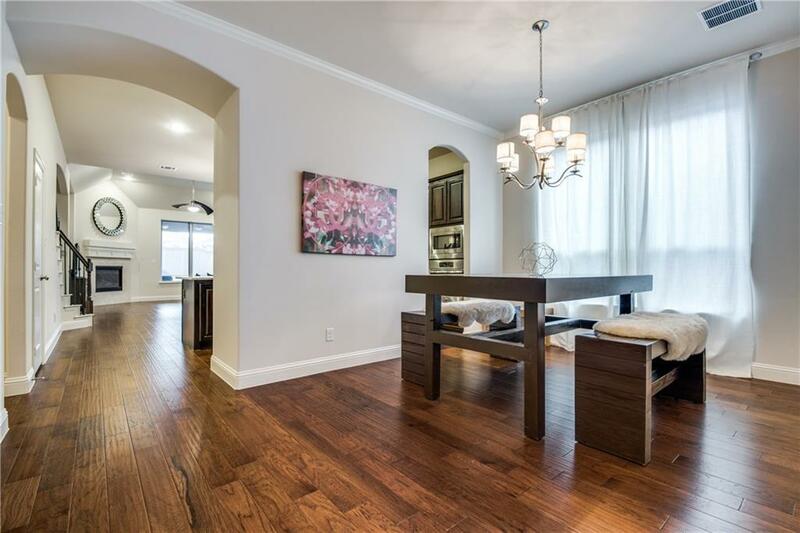 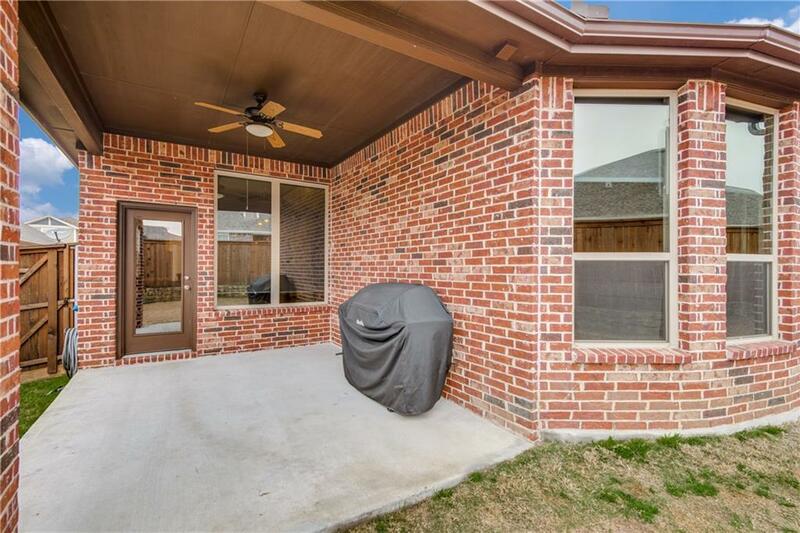 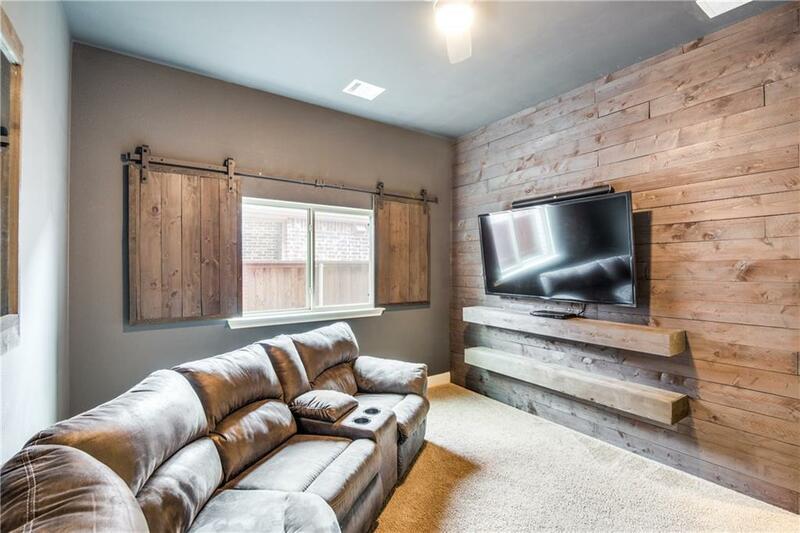 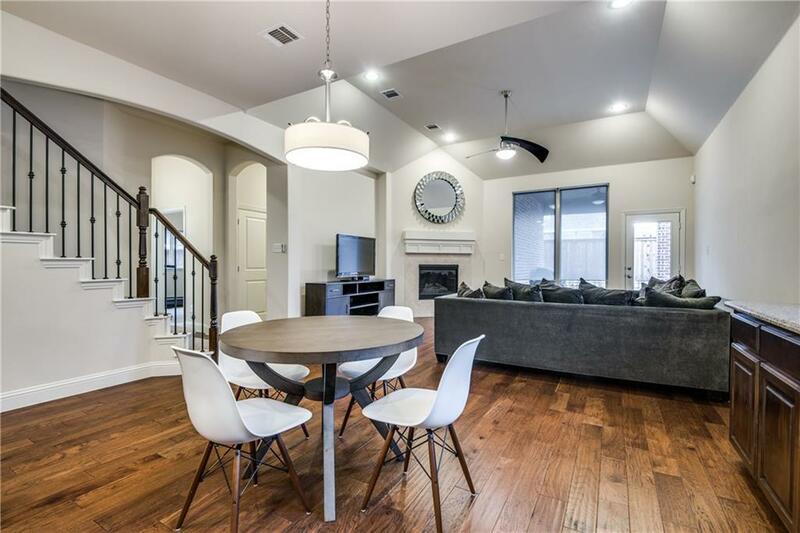 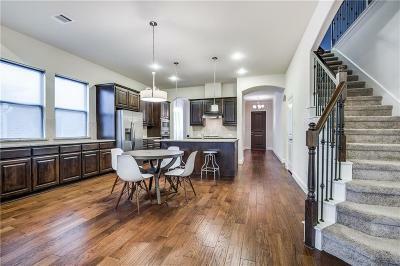 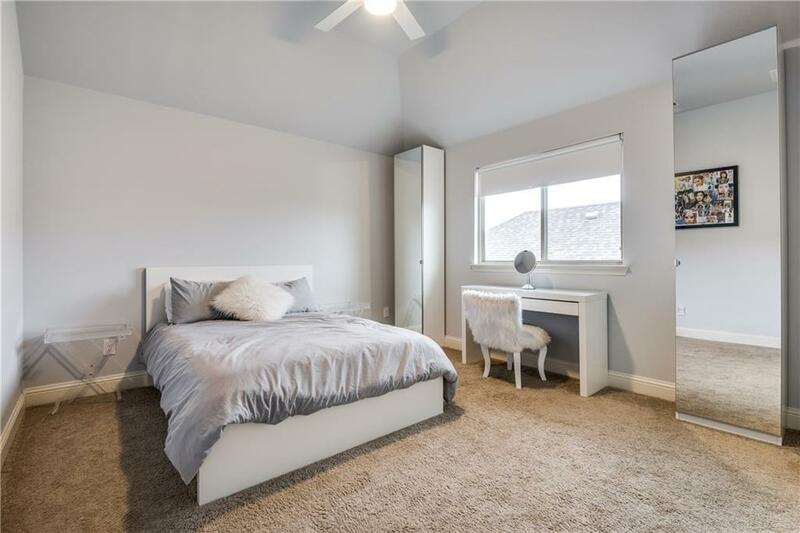 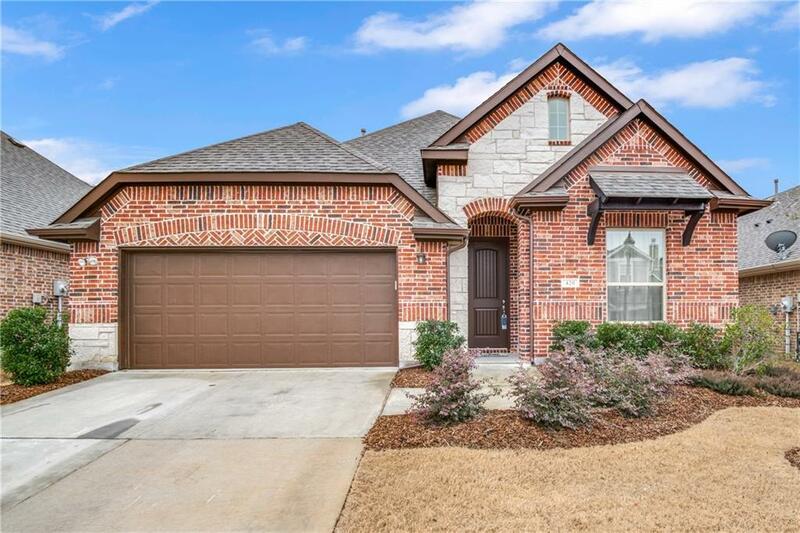 You must see this gently lived in home with beautiful features including hardwood throughout, media or 4th bedroom down with wall covered with reclaimed wood. 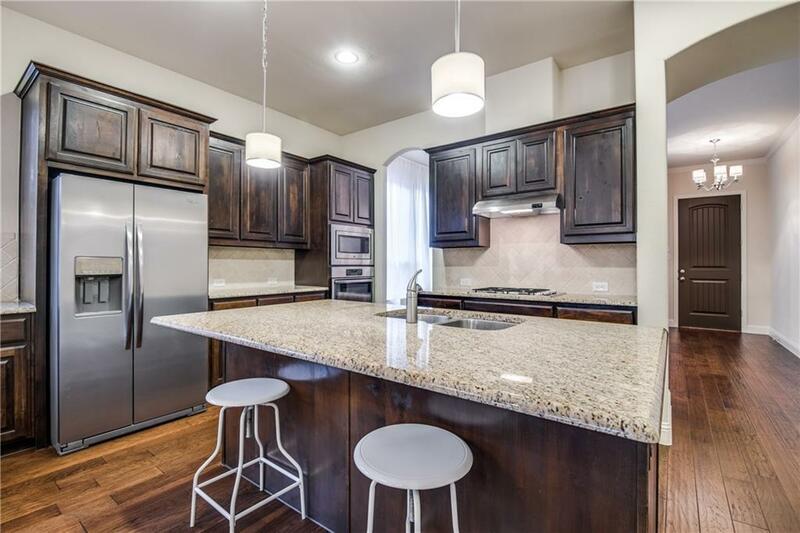 Gorgeous open kitchen with wood cabinets, granite counter tops with back splash, island, pendant lighting, SS appliances and wood floors, over looks the living area with fireplace. 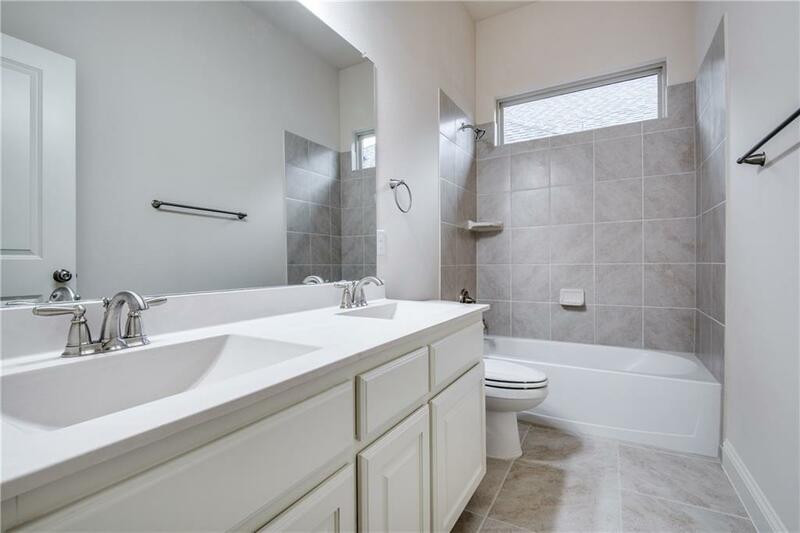 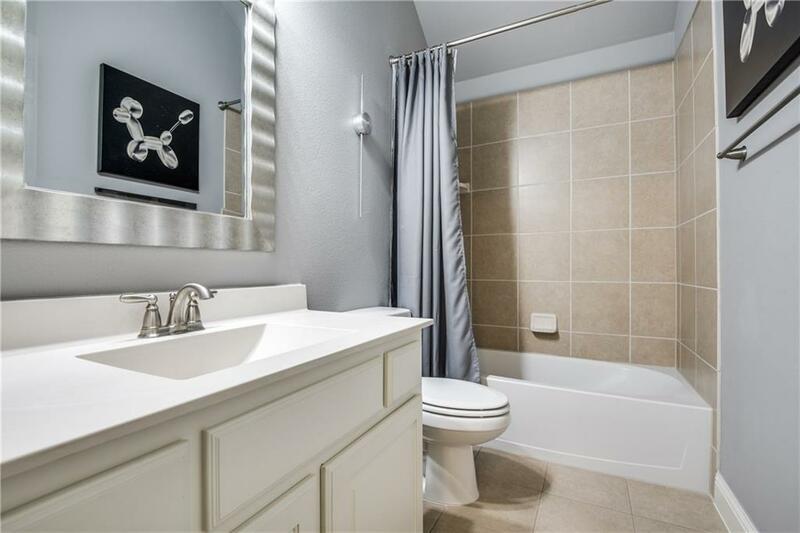 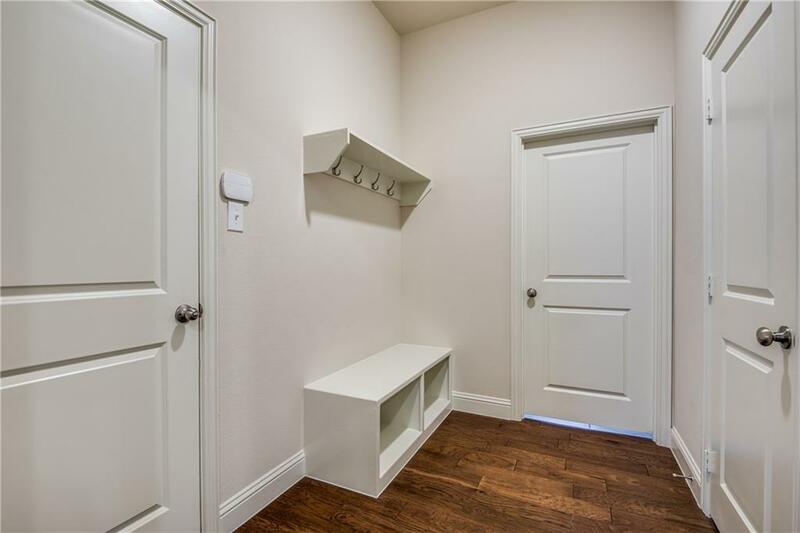 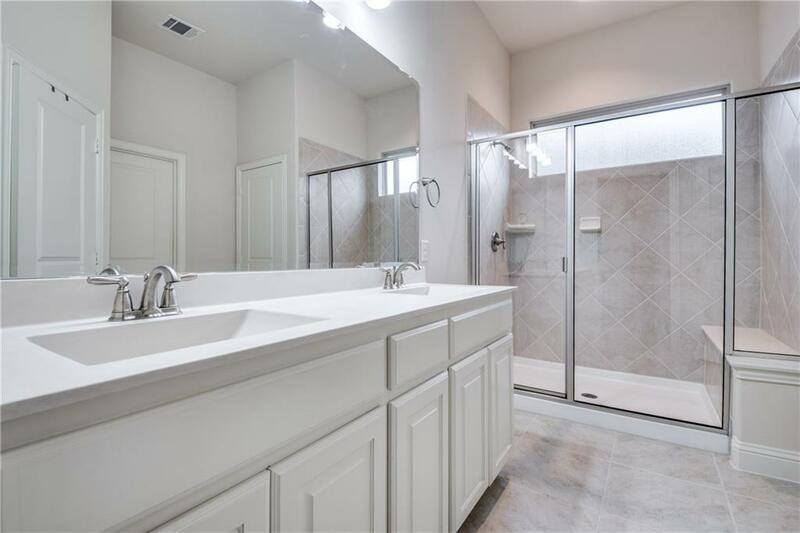 Large master and bath features dual sinks and cabinets, custom lighting, tile floors and large shower. 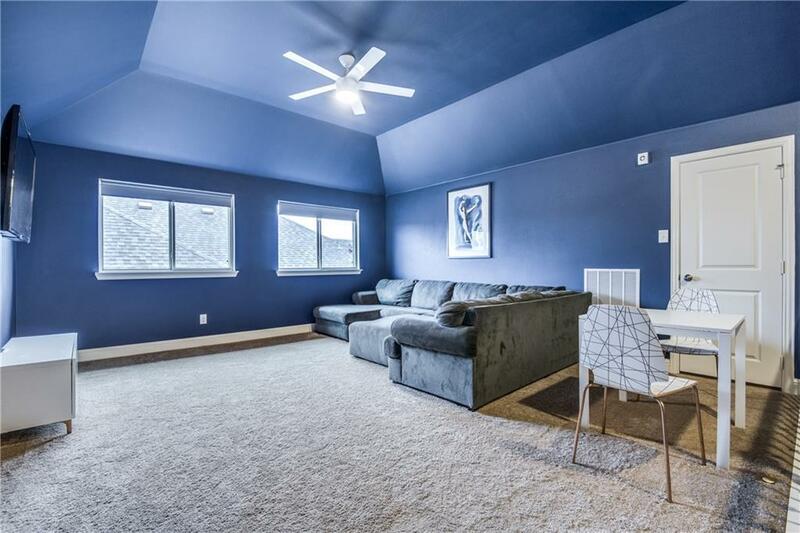 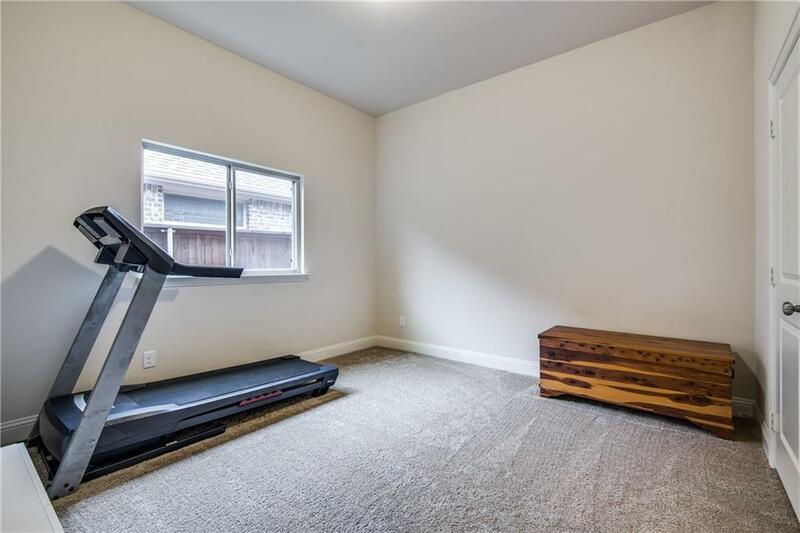 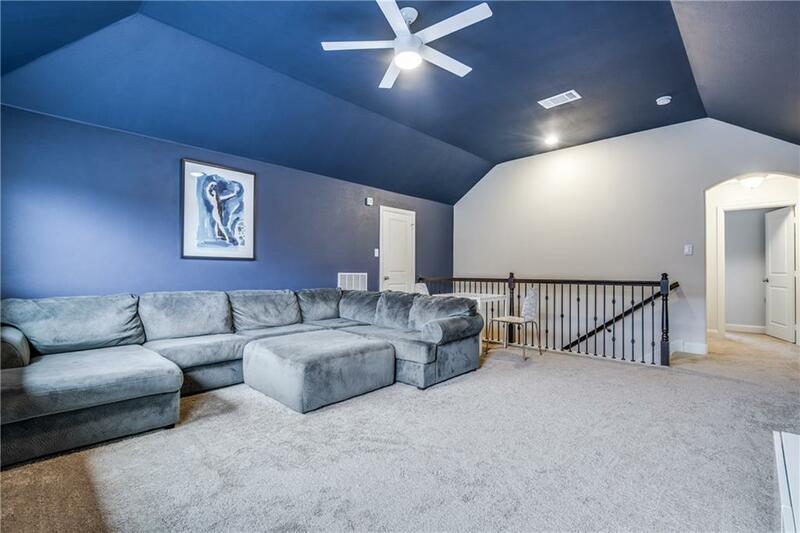 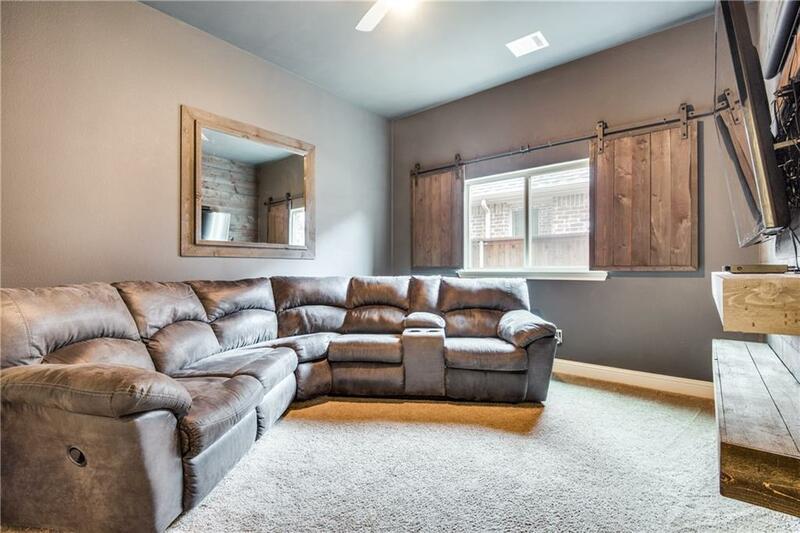 Upstairs includes large game room, bedroom, and full bath. 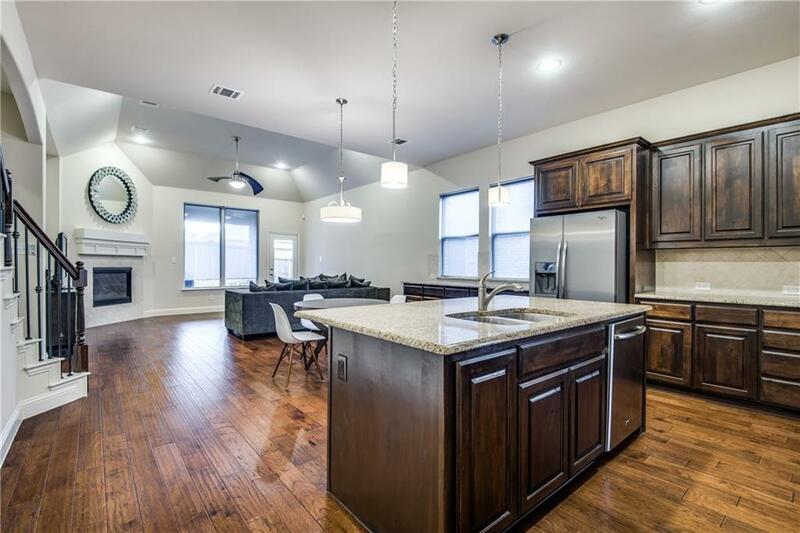 Light Farms features an abundance of amenities including community pools, fitness center, lake and beach activities, restaurant, store and front yard maintenance. 13 miles of walking and biking trails to enjoy.